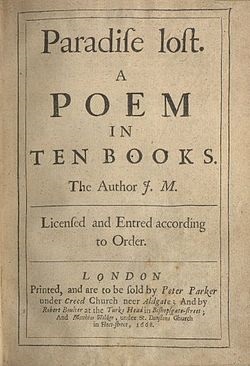 Cover page of John Milton’s “Paradise Lost”, published in 1667, photo courtesy of Wikipedia > Long S.
The letter S originated with the Semitic letter shin, meaning “teeth” or “sharp”, perhaps inspired by the Egyptian hieroglyph for “tusk”. The symbol for shin looks somewhat like a W, with an upper dot or tittle to distinguish the s-sound from the sh-sound. The Greeks turned the symbol on its side, to create the letter sigma (Σ, σ) for the s-sound. 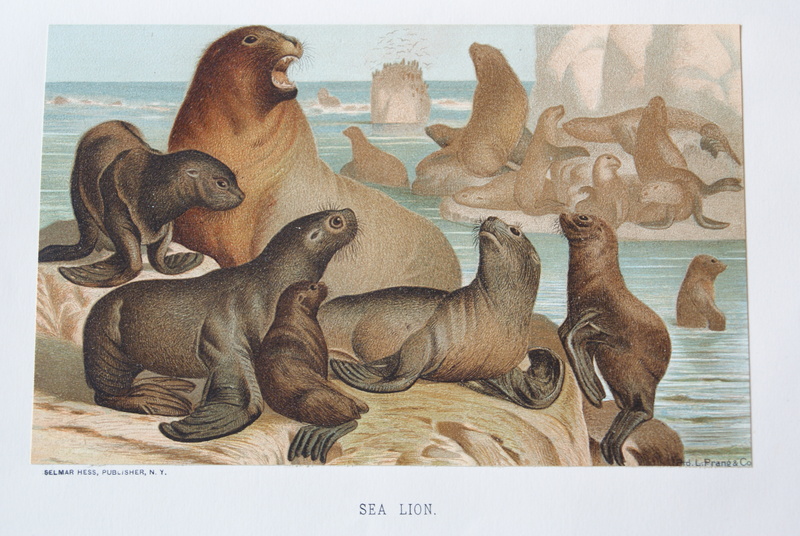 Prior to 1500s, the lower-case letter s in Roman print was a “long s” similar to a lower-case f or a tusk. In medieval hand, the words look a little strange to us. When printing came into use after the mid-1400s, a rounded s was often placed at the end of words. To distinguish between the letters f and long s, the rounded s form that we know today began to be used everywhere, from the mid-1700s to early-1800s. The long s remained as a symbol for shillings in Britain, although it morphed into a slash. Note: This blog post is an excerpt from a book, “English Manual: Letter by Letter,” to be published in 2016. 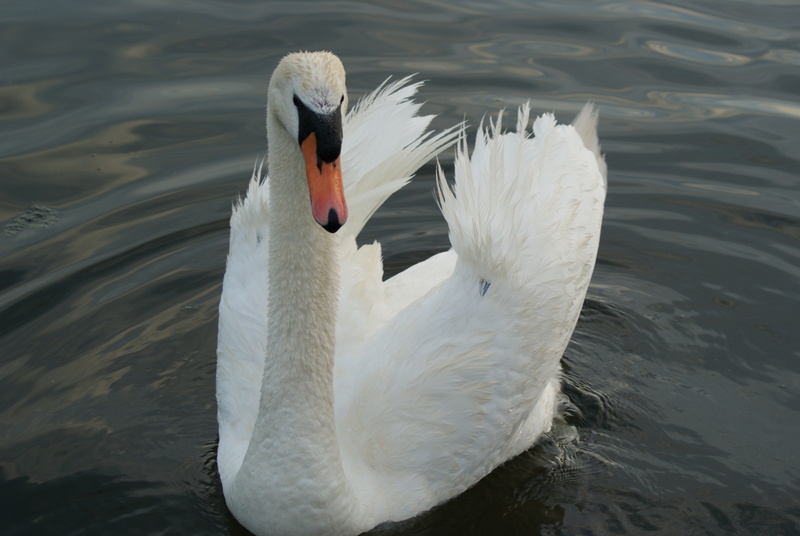 The Mute Swan is a species introduced to North America. This male is patrolling a pond in Woodbine Park, Toronto. The sound of S is generally a sibilant or hiss, similar to a soft C.
Sometimes the letter s takes on the sound of sh. Sometimes the letter s takes on the sound of z. Words ending in —ise, —ize, and —yse or —yze have the same zee sound. The following words are always spelled with an —ise ending. Some words are invariably spelled with —se, some with —ze. There are others where the —se ending is preferred in the UK, and the —ze ending in the USA. Canadian English is variable. Use only one dictionary to maintain consistency in the way you spell these words. Horse seven from race six was scratched. Cirrus clouds scudded across the sky. Fifty Shapes of Swan: A Natural History in Photos. 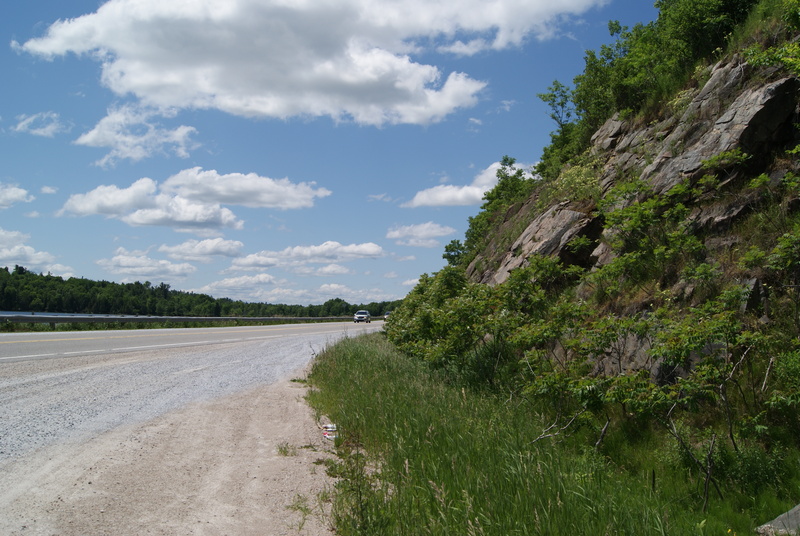 This rock cut is located on Highway 7 west of Ottawa, Ontario. A rhyme is the repetition of the same or similar sounds, most often in the final syllables of the final words in lines of poetry or song. Rhyme is also a verb, used even to describe how someone made an unintentionally poetic statement. Rhyme is a poetic device. 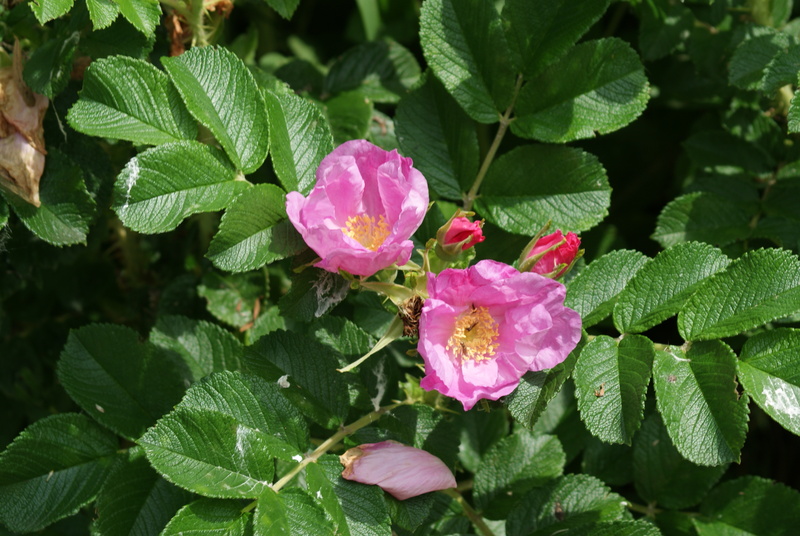 One common type of poetry features rhyming couplets. From needle’s eye still goad it on. A rhyme scheme is the pattern of the rhymes ending the lines of a poem or song. In English, different rhyme schemes have names, e.g., a limerick is AABBA. Here is another example of rhyming couplets, using letters to mark the different rhymes. Rhymes are also used as a mnemonic to aid memorization. Rhythm is the regular beat of sounds and silence in speech, prose, poetry, or music. It is as natural as walking and breathing; our hearts beat in a rhythm. In music, the upbeat and downbeat correspond to the metre in poetry, which is measured in feet, e.g. da DUM, which is an iamb. Iambic pentameter is a common rhythm in poetry, consisting of five iambs per line. Do you have a favourite poem? What is its rhyme scheme and rhythm? Do you know any mnemonics used as memory aids? Do they rhyme? Rock cuts are a feature of Canadian landscape, especially in the north. Rest assured, Rosemary has rated the recipe for roasted radishes. 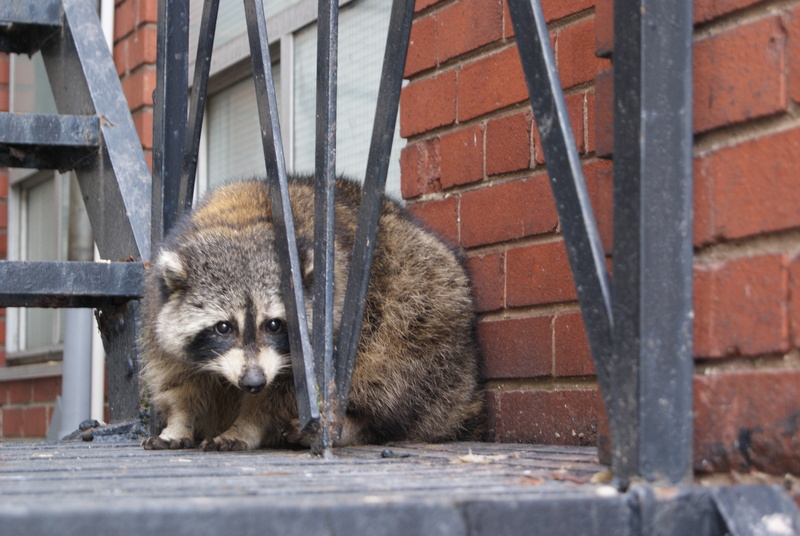 Toronto, Canada, has a large population of raccoons. Sometimes they get into mischief. re— stands for “again” or “go back”. Sometimes, especially when the root word begins with R or RE, there is a hyphen. Also, if you make up a word starting with RE, you ought to use a hyphen. Note that a hyphen may indicate a different meaning. rhodo— means “red” or “rosy”. radio— indicates a relationship with radio or radiation. —er creates an adjective or adverb indicating more, by comparison. —er designates someone (or something) who does or is something. —re is sometimes preferred over the more common —er, most often in words that originate from French or Latin. This is one place where spelling variations occur, especially in the USA. —ry, —ery designate a place for something, a class of something, a state or condition of something, or a quality or characteristic of something or someone. Find a paragraph in a newspaper or online and look for all the words containing the letter R. How many of them contain a prefix or suffix beginning with R? What is the root of these words? Does the root make sense on its own? Write down as many verbs as you can think of. Place the prefix re— in front. Do the verbs still make sense? Try to use them in a sentence. Raccoons are native to North America but have spread around the world. Raccoons do not make good pets. Do you know anyone who has tried to make a pet of one? What happened? Rrroll up the rrrim to win! The letter R may be silent in some dialects (e.g., Boston (US) and some British), where the R is pronounced only if a vowel follows it. Note: Students learning English ought to pronounce these Rs. ’Round the rugged rock the ragged rascal ran. 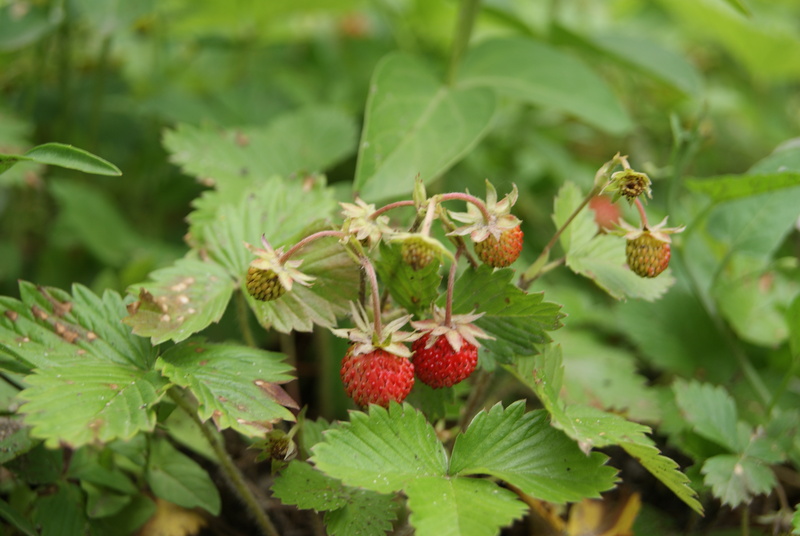 Raspberries are as well-received as roses in midsummer.